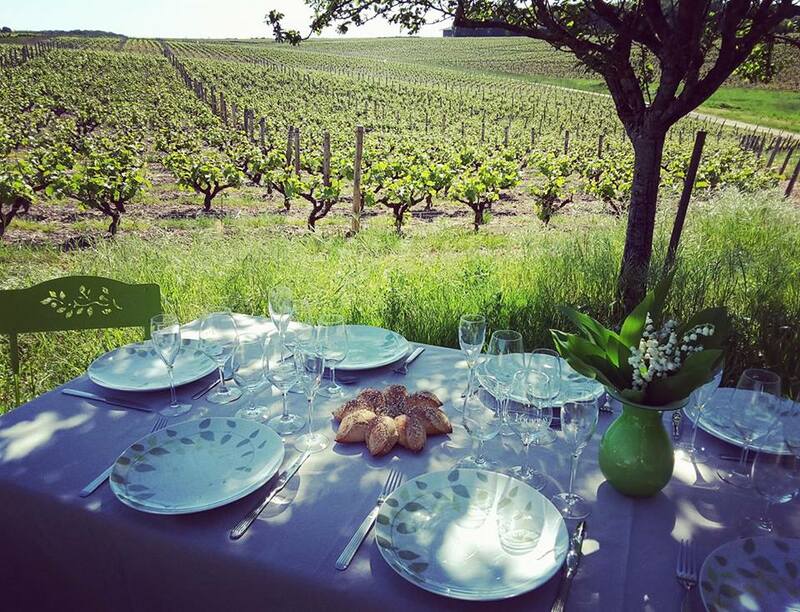 You would like to spend more time in the vineyard after your wine tour? Stay outdoors for lunch or dinner, rather than going to the restaurant? Myriam offers you picnics to take away, prepared with local delicacies made by regional producers. She will provide a table and some chairs, for you to sit in the shadow of an apple tree and a walnut tree located on one of the family's plots of land, right next to our winery's vines. 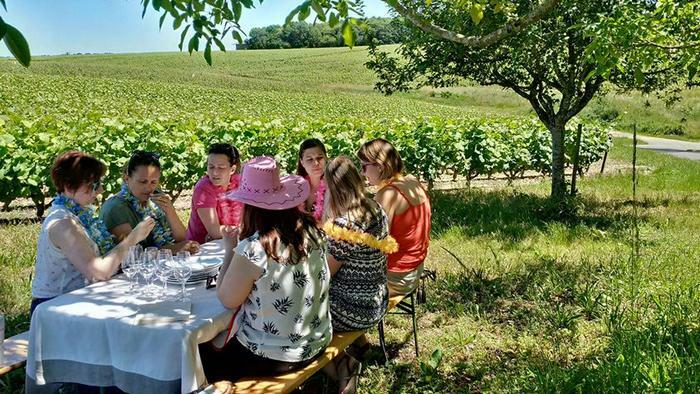 You will be able to enjoy the vineyard landscape, as well as a couple of bottles of Loire wines served with the local food. Undoubtedly a relaxing and unforgettable moment for you to enjoy! Bookings at least 48 hours prior to the date of the picnic. We will send you an estimate upon request.